Even if there's no path.. Our journey continues.. Totally Hihara!! His hair makes me think of grass and he's sooo adorably happy. why is it always those 2 up against each other? arh!its hard to make a choice! 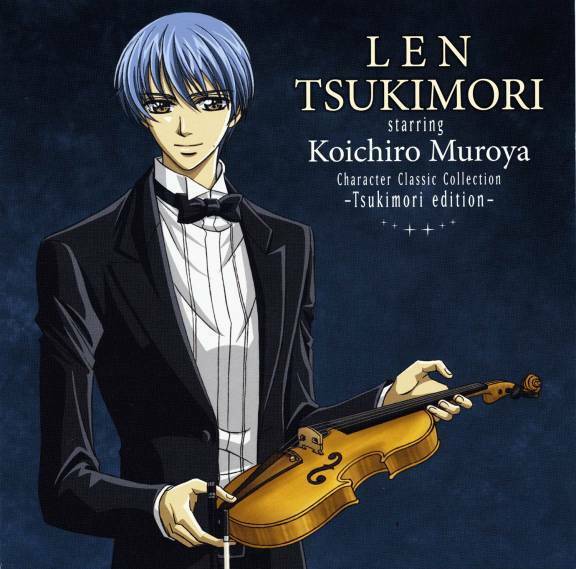 erm.i'll choose Len because i played violin too..
i choose Hihara ~~ XD ! zannen munen mata raishuu ~ , nyaa !